One of the first things that comes to mind when considering a bathroom remodel is replacing outdated shower doors. Nowadays most home owners desire a modern feel and tend to gravitate towards frameless doors; they tend to shy away from installing new sliding doors. Maybe because the idea of sliding shower doors often conjures up memories of the outdated bathrooms of their younger years. Sometimes these memories leave lasting negative feelings about some very updated and modern versions of the old-fashioned doors. One example of a renewed version of the old is the Hydroslide sliding doors. Sliding shower doors have been revolutionized by Hydroslide technology. The days of your old sliding are gone forever. 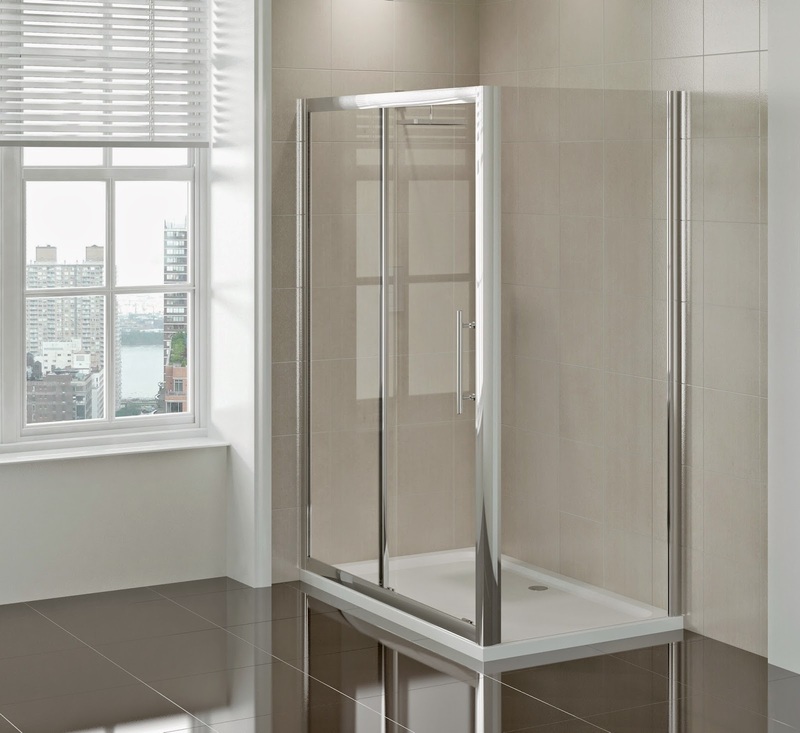 The new Hydroslide may be reminiscent of your sliding shower door, but definitely has a modern and fresh feel. The homeowner can choose a frameless variation that gives them the same feel as a standard frameless shower. This type of door offers more glass and less metal and is offered in 5/16" or 3/8" thickness in laminated or tempered glass. A Hydroslide shower glass door offers an upscale feel to a smaller bathroom especially those in more urban settings and the innovative roller system design feels amazingly smooth when opening or closing. It literally can transform small bathroom space into a modern spacious atmosphere that any homeowner and their guests can enjoy.